Made in Singapore, released since 2010, with more than 800,000 downloads! 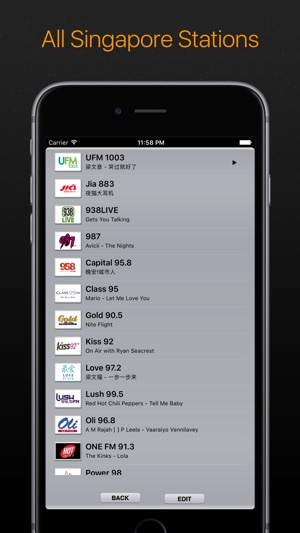 SG Radio plays ALL 19 radio stations in Singapore (both SPH & MediaCorp). 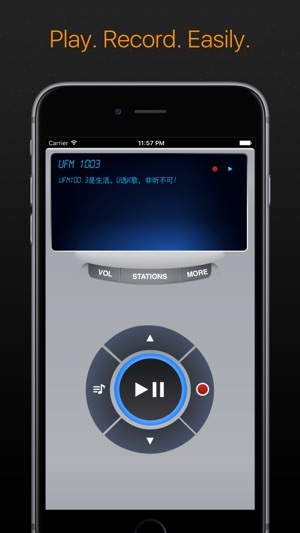 This is a must-have app for Singapore radio listeners. How is SG Radio different from others? 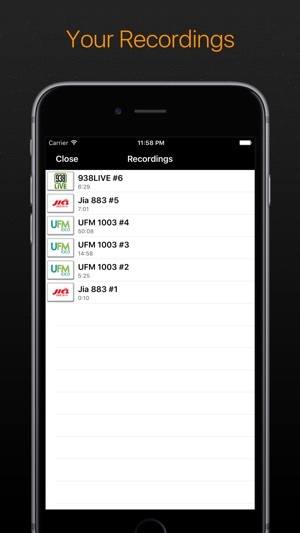 Best Singapore radio app I have tried. 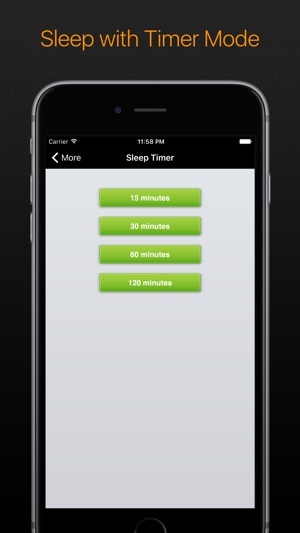 The ads are not so bad, compared to other apps. I bought the pro version to support the developer. This is great, I love listening to the radio stations. Sometimes the music stops on me after a while but I think may be a safety feature due to inactivity. Just hit pause and play again and have no problems. Love!! Better than meradio because it includes stations like 100.3 and power 98. Furthermore you can see the songs they are playing before switching stations. Good job.